If you’re planning on cruising with the penguins in Antarctica, you’ll need the right clothes to help you stay warm—but that doesn’t always mean you have to look like a big puffy marshmallow in your extreme cold-weather gear. 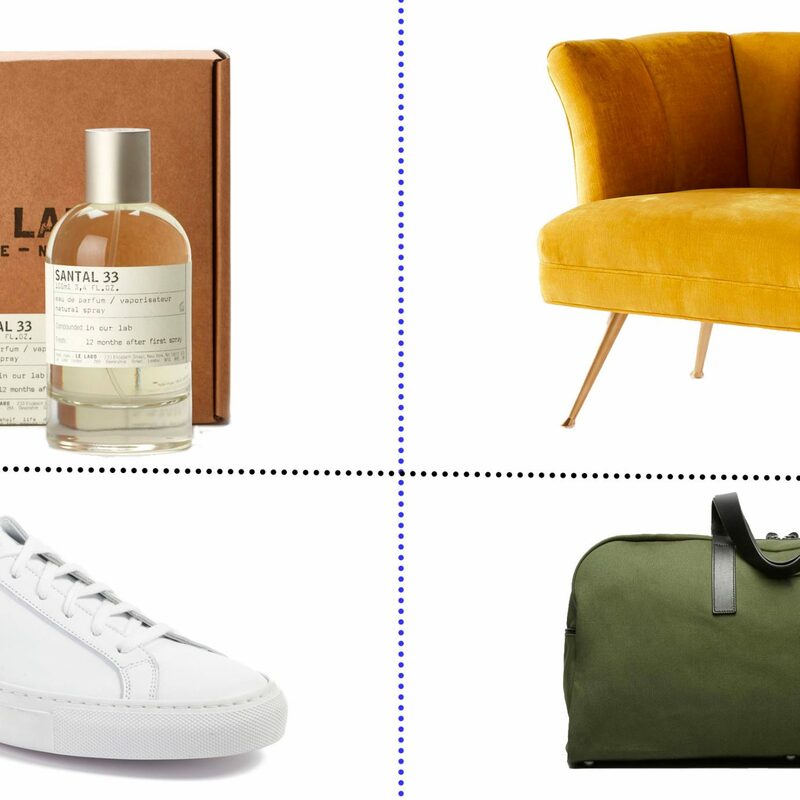 Here, SmarterTravel editor (and recent Antarctica explorer) Jamie Ditaranto rounds up her essentials for exploring the continent in bulk-free style. It's impossible not to stay warm on board with this cute fuzzy number from Anthropologie, which looks and feels like the epitome of comfort. Because ship-wear is casual on most Antarctica cruises, it’s time to pull out the athleisure pants. 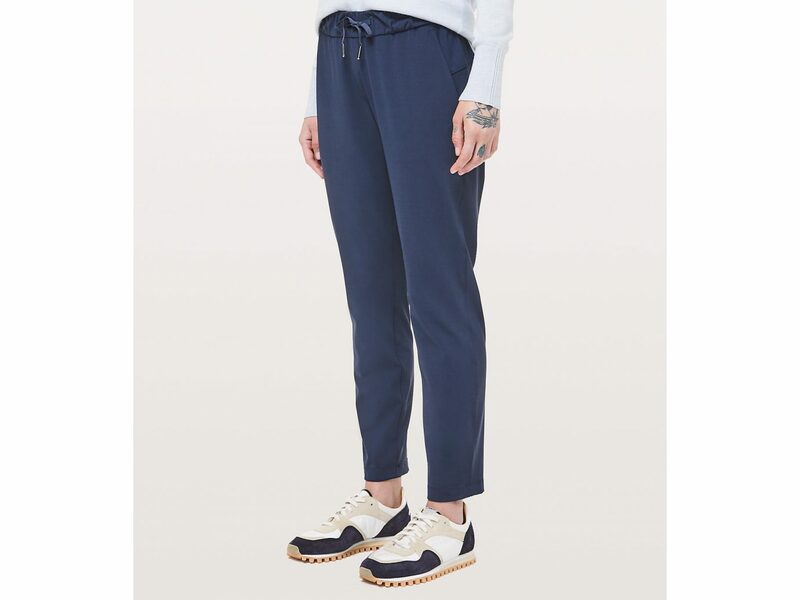 Lululemon’s On the Fly Pants are perfect for lounging around the ship with a mug of hot chocolate or grabbing a cute selfie on the top deck. If you plan on braving the elements and getting up close and personal with the penguins, you’ll need a heavy coat. 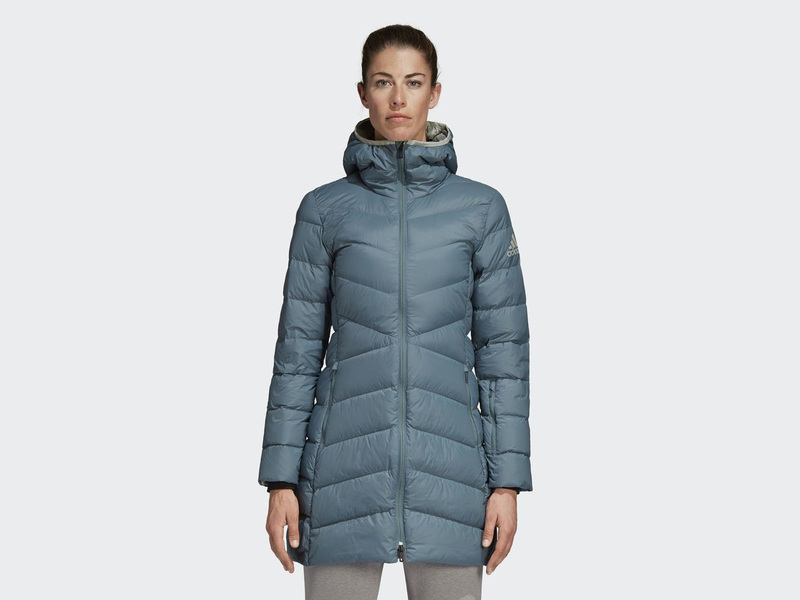 The Adidas CW Nuvic Jacket amplifies the insulation-factor while maintaining a cool and long silhouette for maximum coverage. The weather can change quickly in Antarctica, so you’re going to want to pack some base layers. 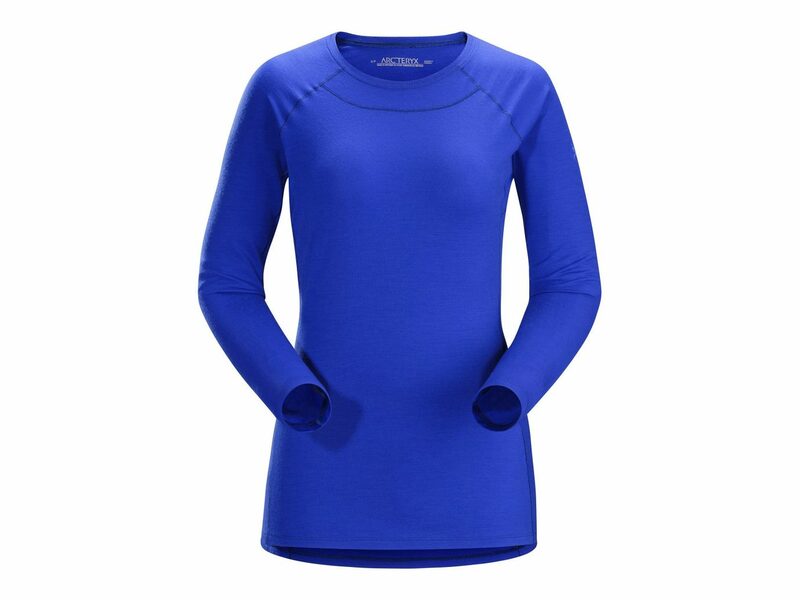 Check out these merino wool tops and bottoms from Arc’teryx, which are super thin, soft, and warm. On the hunt for that perfect pair of warm, durable snow pants? 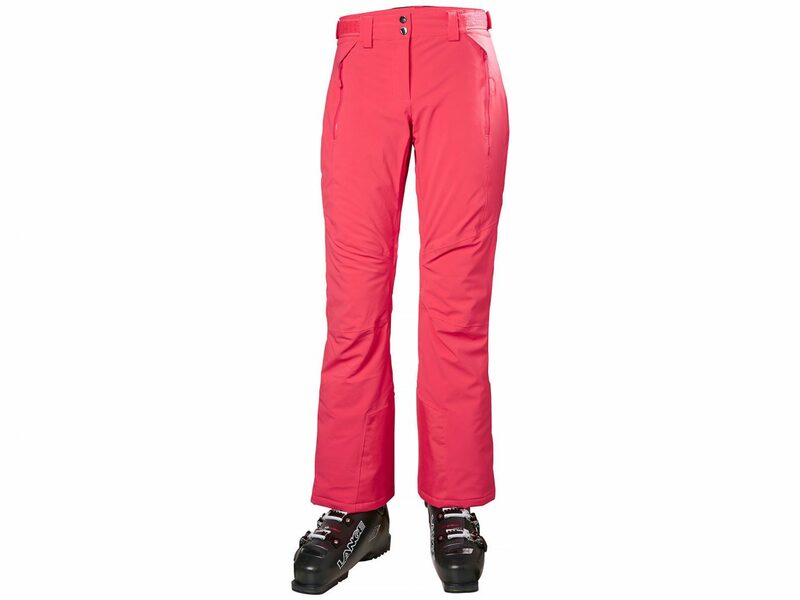 I loved Norwegian brand Helly Hansen’s Alphelia Pant, which kept my legs warm, dry, and comfortable. 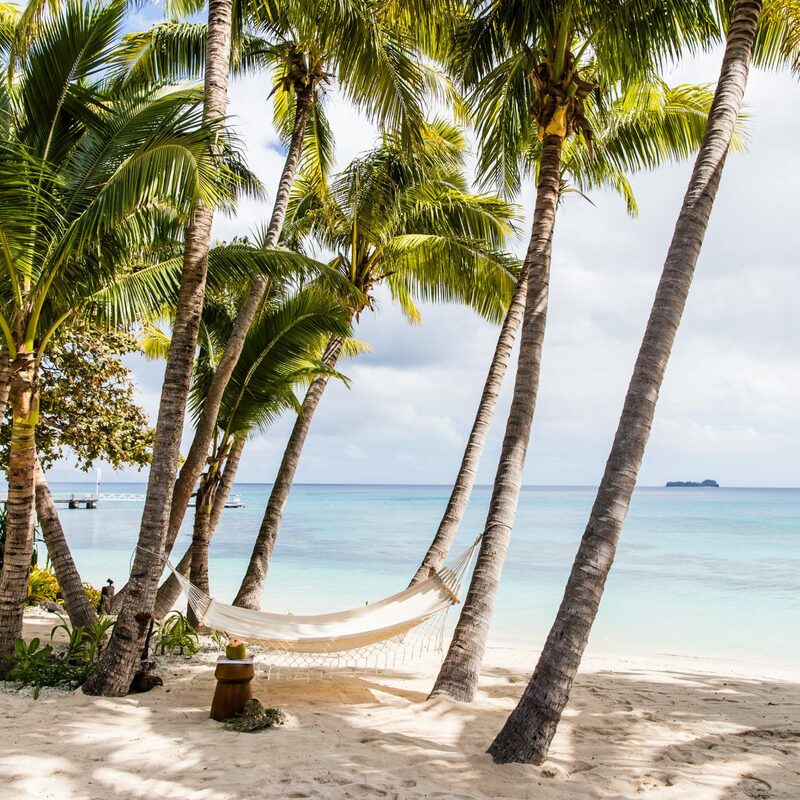 If you’re planning on taking a lot of photos, you’ll need to protect your hands from the elements. These waterproof, windproof Fission Gloves feature leather reinforcements on the palms and fingers for maximum grip—though they're known for being a little bulky. 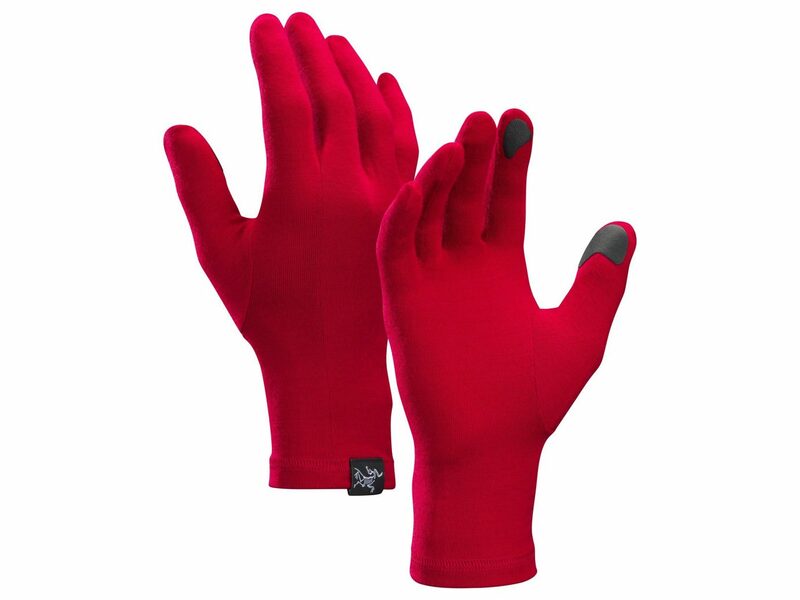 For something more lightweight, check out these thinner Gothic Gloves made of merino wool with touchscreen capability. 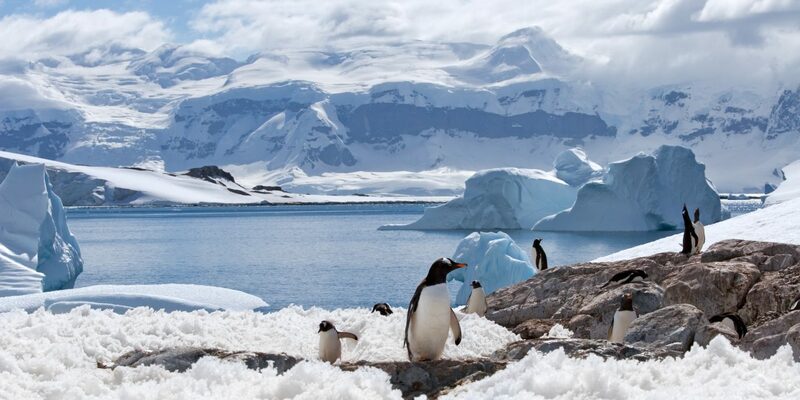 On most Antarctica cruises, boots will be supplied by your cruise line. 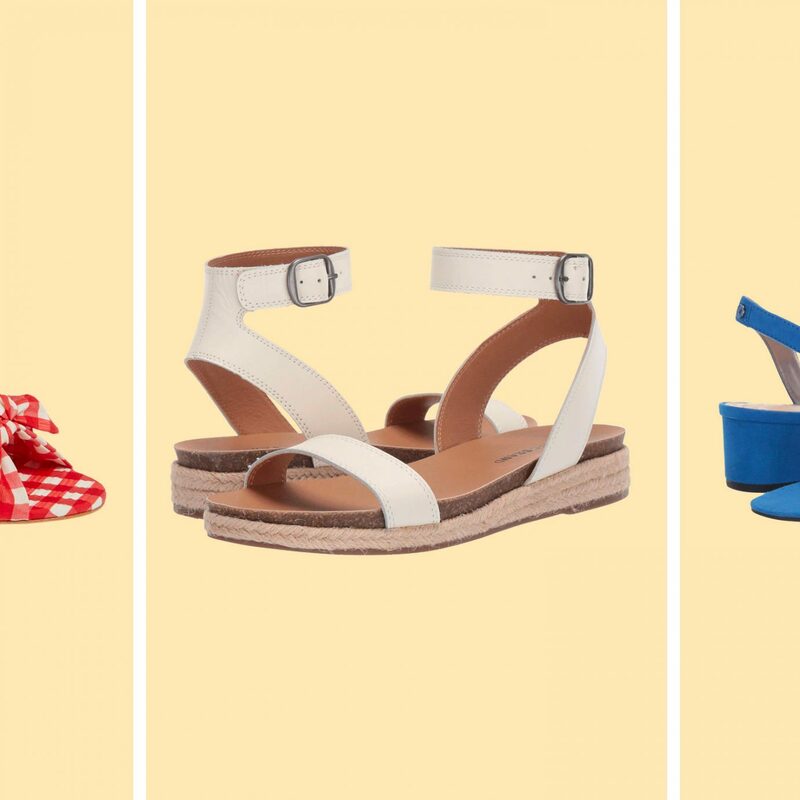 However, it's always good to invest in your own pair if you're picky about fit (or just the way they look). 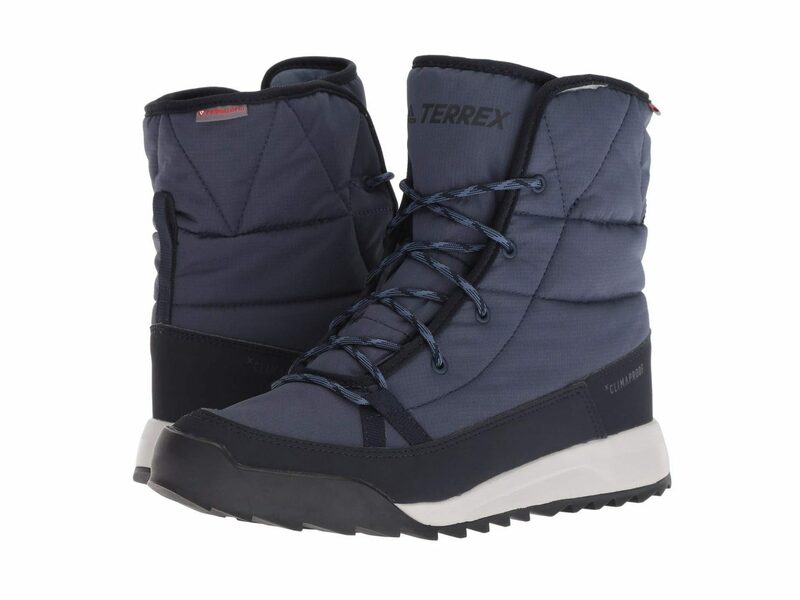 These lightweight, durable shoes offer climate protection (they're waterproof and insulated) as well as high-traction outsoles to prevent you from slipping on ice. Leave your fashionable scarves at home—Antarctica fashion is all about subtle designs that keep you toasty. 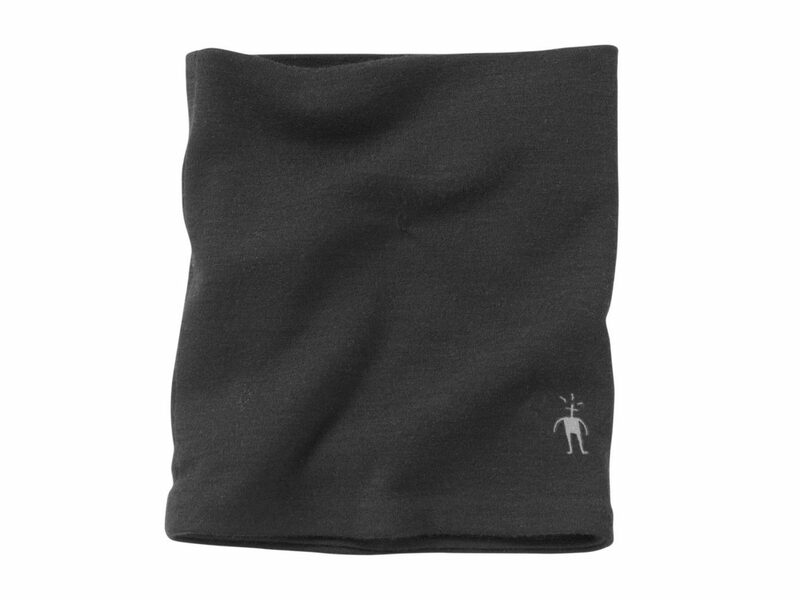 The simple shape and color of Smartwool's merino wool neck gaiter won’t take anything away from your expedition outfit. 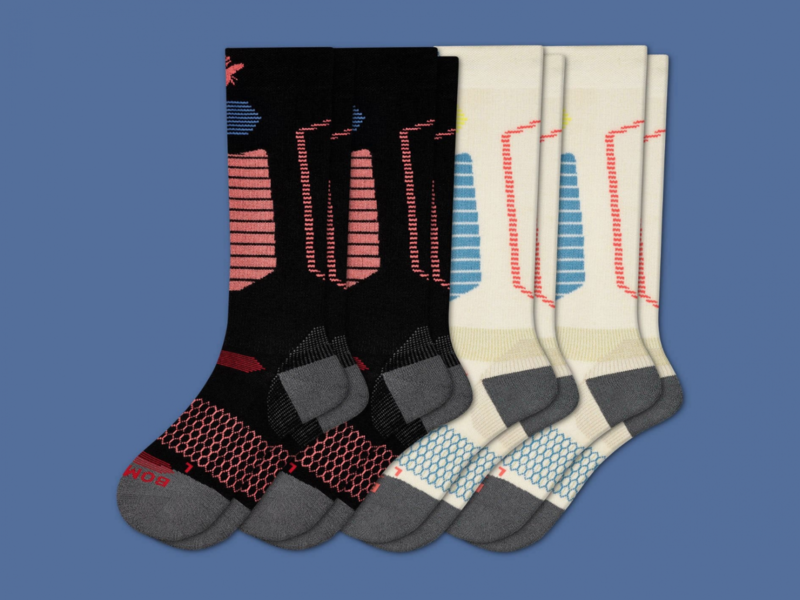 Keep your toes toasty all day long with these geometrical-inspired ski socks from Bombas, which were designed for wearing in cold-weather conditions. 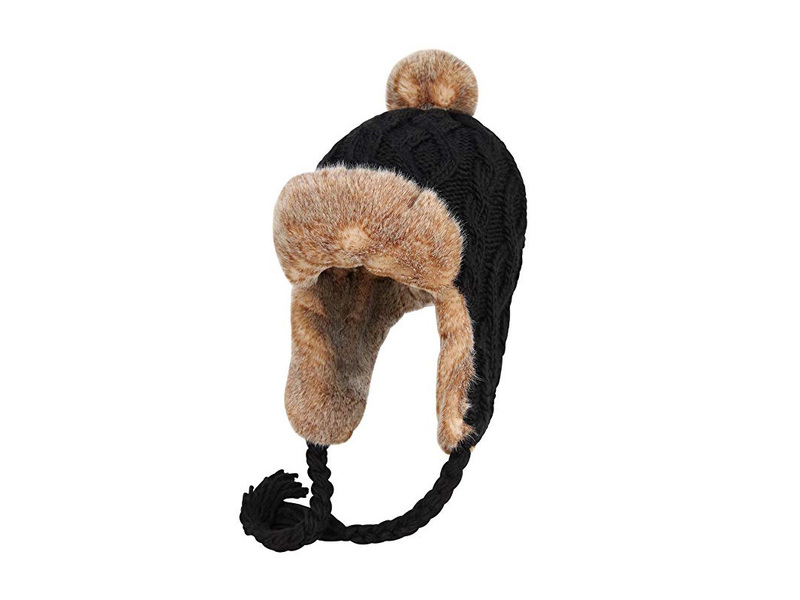 No winter trip is complete without a cute hat, but make sure to bring one that also protects your ears from Antarctica's incessant winds—like this crocheted Peruvian beanie lined with faux fur. Between the snow and the near twenty-four hours of daylight, the light in Antarctica can be intense. 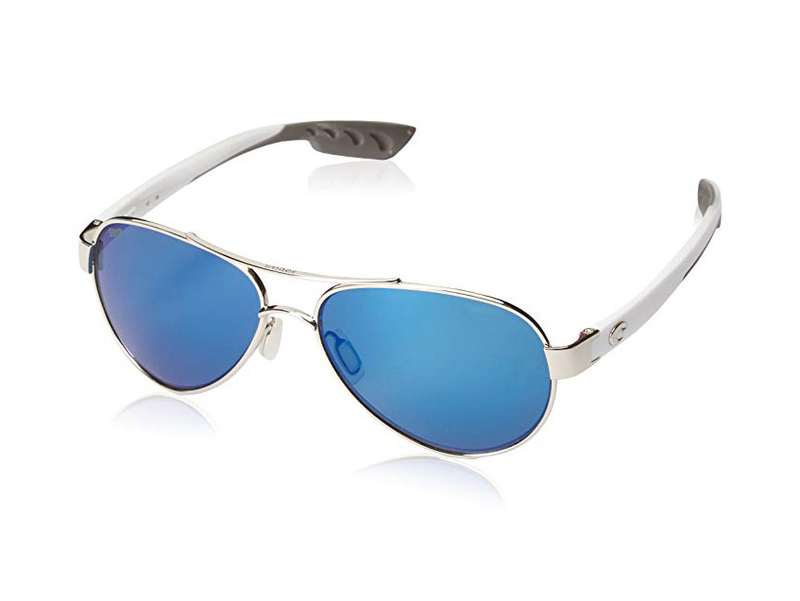 Best leave your beach shades at home and invest in a pair of ultra-protective polarized sunglasses like these expedition-worthy aviators from COSTA. 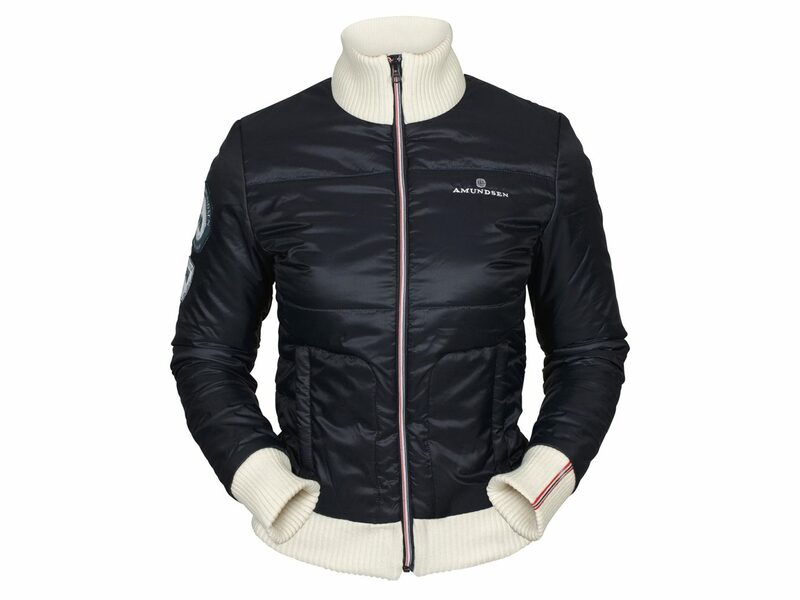 Stand out among the icebergs with this bomber jacket from Norwegian outerwear brand Amundsen Sports, which you can wear as a mid-layer under your heavy coat or as a statement piece onboard. Men’s styles are also available. It doesn't matter whether you’re doing the polar plunge or just going for a soak in the onboard hot tub—there’s no swimsuit that will keep you truly warm in below-freezing waters, so you might as well try to get a cute photo out of it! This sporty one-piece from Zella and comes in a dark teal so you can coordinate with the ocean or the icebergs.